1. Clean and chop the chicken wings. 2. 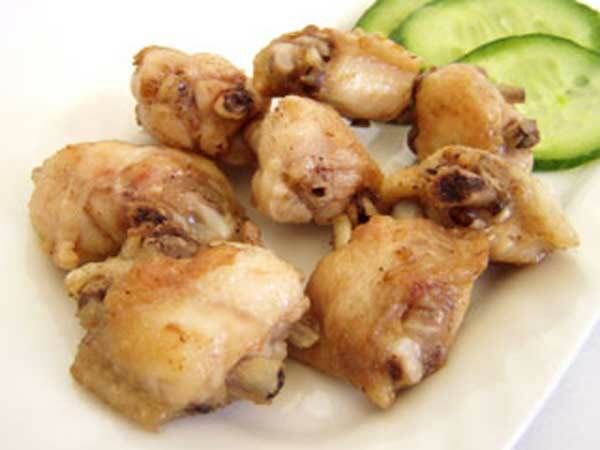 Mix the chicken wings with salt, black pepper and lemon juice and leave it to marinade for at least 10 minutes. 3. Heat 50ml of oil in a pan and fry the chicken pieces. Sliced tomatoes, according to khiewchanta.com.